In the era of clickbaiting, all of us end up on clicking on links that supposedly offer you a story that will “blow your mind.” What mostly happens is that you end up being served with ads, lots of them. Perhaps you can live with the ads, but now-a-days a lot of websites tend to overdo ads, ultimately hurting the user experience. Soon, all this is going to change as Google will automatically block annoying ads starting next year. Google will be introducing a native ad-filtering tool on Chrome to crackdown on pesky ads. In the case, you’re wondering how Google will define an annoying ad, the company says the ads have to adhere to guidelines outlined by the Coalition for Better Ads. In simpler words, you’ll see lesser pop-ups and auto-playing audio ads. “The reality is, it’s far too common that people encounter annoying, intrusive ads on the web — like the kind that blare music unexpectedly, or force you to wait 10 seconds before you can see the content on the page,” Google SVP of ads and commerce Sridhar Ramaswamy said in a blog post. He pointed out that the overdose of ads could compel a user to block all ads, ultimately hurting the revenue stream of the websites. This could further impact the entire industry including web developers and content creators. “These frustrating experiences can lead some people to block all ads — taking a big toll on the content creators, journalists, web developers and videographers who depend on ads to fund their content creation,” he added. 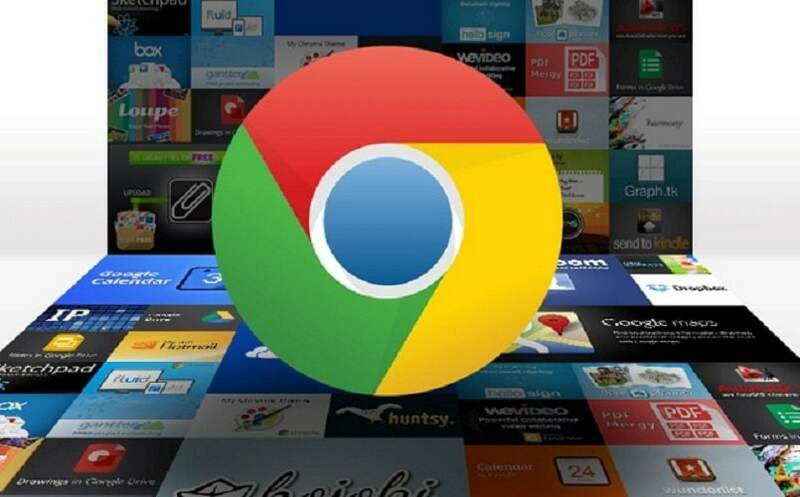 Reports about Google’s native ad-blocking feature within Chrome had emerged in early April. From users’ perspective, the new tool is certainly a welcome move. But for online creators, it is a good wake up call to refresh their websites to make them user-friendly. Surprisingly, the move could hurt Google as well. The company is estimated to generate a solid $20 billion revenue from the ads business. At the moment, tools like Adblock and Adblock Plus are among the most popular Chrome extensions for blocking ads. Google’s updated Chrome browser could hurt these thriving ad-blocking tools as well. It is worth noting that popular mobile browsers like Opera already offer native ad-blocker support, though the company did face a backlash from content creators for the same. If you are a publisher, and wondering how to go about Google’s new ad policies. To check whether ads on your website comply with Google, you can visit Ad Experience Report. According to Coalition for Better Ads, ads like pop-ups, auto playing with sound and sticky banners are among the most annoying ads for desktop users. For mobile users, pop-ups, auto playing ads with sound, flashing animations, full-screen scrollovers are among the most annoying ads.